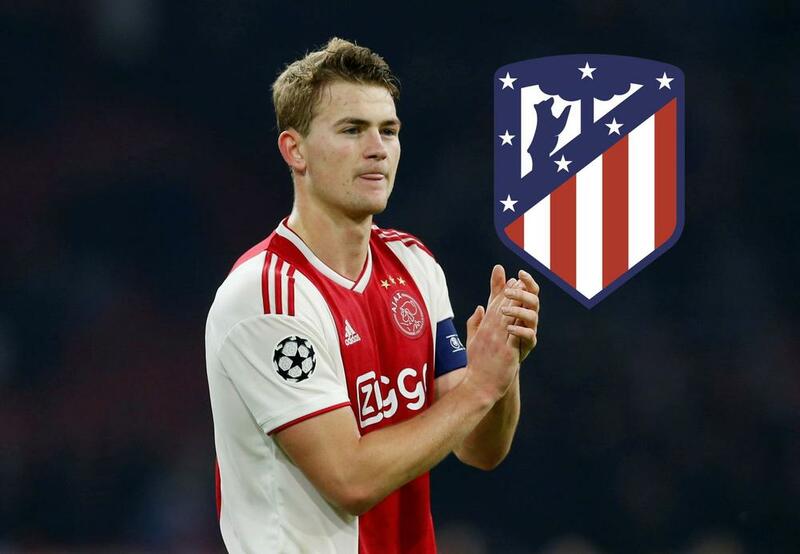 Atletico Madrid are the latest side to express an interest in Ajax defender Matthijs De Ligt, reports Marca. Diego Simeone could be left in search of defensive options, should Atleti lose Lucas Hernandez to Bayern Munich. The highly-rated Netherlands international has already been heavily linked with the likes of Barcelona, Juventus and Manchester United.